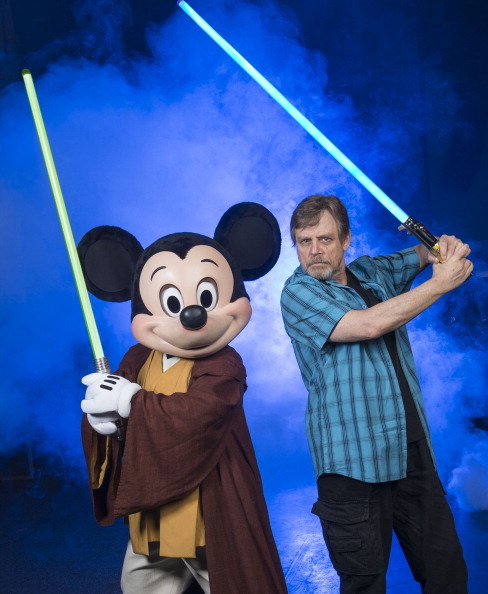 Star Wars Celebration has just announced Mark Hamill will be a guest at this year’s event. He will be joining other guests such as Anthony Daniels, Carrie Fisher and J.J. Abrams. The event will take place April 16-19, 2015 at the Anaheim Convention Center. Please see the official website for more details. Reblogged this on Outer Rim News.